No tech company has really revolutionized education as much as Apple. With their student-friendly iPads and their recently announced iBooks 2 suite, they’ve taken learning to a whole new level. That said, not everyone owns an iPad, and not everyone likes one. There are the ones, like you and me of course, who prefer using products associated with Apple’s archrival Google. As most of the schools prefer iPads over Android tablets, there is a dearth of good kid-friendly educational apps on the open-source platform. 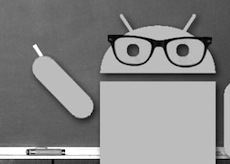 Moreover, thanks to Apple’s dominance in the tablet computer and smartphone market, education on Android gadgets hasn’t really taken off. Having said that, it’s not as if there aren’t any good Android apps that you can load on your tablet computers and give to your kids. In fact, there are quite a lot of good applications in this genre. However, most of them are not quite as good as the ones you find in the Apple App Store. So, if you’re confused as to which apps you should hand over to your toddler, don’t worry just yet. We’ve compiled a list of the best educational applications that you can load on your Droid and make your kid learn stuff, the smart way. 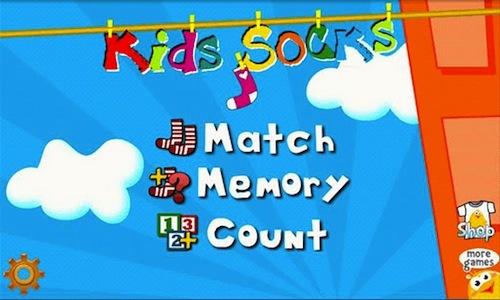 Specially designed for preschoolers, this simple game challenges the kids’ brains by asking them to match socks of same color or pattern. That way, your kid will learn how to recognize patterns and colors in a much more interactive way. Though not as good as other apps in this genre, Kids Socks is still a great game if you have a preschooler. To get started, you can install Kids Numbers and Maths Free, which teaches kids numbers in a fun, interactive way. The app lets kids learn numbers, teaches them how to recognize the maximum/minimum number, and also helps them understand addition and subtraction. Also worth trying is Kids ABC Letters Free that teaches kids alphabets in an interactive way. Intended for kids aged 2-7, this app helps kids recognize different letters, form words, and identify words in their context and more. Apart from the traditional ABC and numerals, if you want to give your kid some brain-bending exercises, there’s an app for that too. Kids Connect the Dots brings the classic Connect the Dots game in an amazing kid-friendly package. 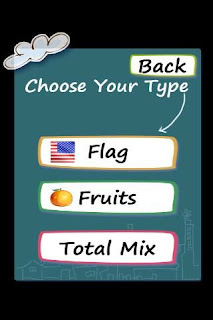 Suitable for preschoolers, the app will let you enjoy a fun game and learn alphabets and numbers at the same time. It’s not just us adults that need memory exercises; kids too can play memory games so that they could reap the benefits in the future. 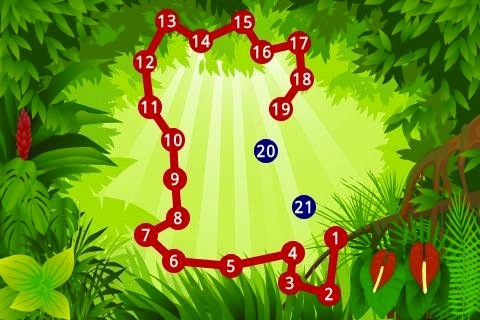 Memory for Kids is a fun app that lets your kid train his or her memory in a fun and interactive way. The objective of the game is to turn over pairs of matching cards. Tap the two matching cards, and they disappear slowly advancing you towards victory. Though the game could be a tad difficult at times, especially for preschoolers, it is still one of the best kid-friendly memory-training exercises on Android. 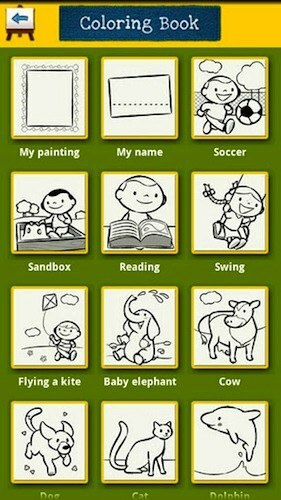 If your toddler has a penchant for drawing and painting, this next app will make him or her jump for joy. Especially designed for kids, Color And Draw is a drawing and sketching app that brings the best experience of a coloring book to your Android gadget. The coloring book features more than 50 drawings of animals, professions, and landscapes, thus letting your kid learn a lot during the process. 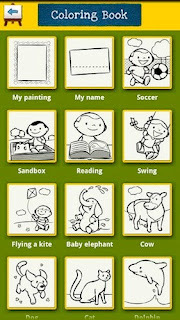 Apart from letting the kid sketch and paint, the app also includes more than 50 customized voice-over invitations. The color palette, quite rightfully, is kept limited, so as not to overwhelm the kid with too many choices. Though not free, Color and Draw is a must-have app if you want to teach your kids painting without them touching those messy crayons. kids that it's not also posiible to win. Makes math to fun!